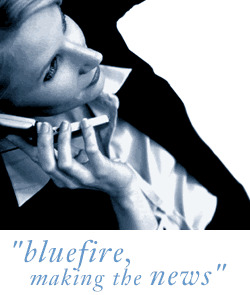 Bluefire Consulting are looking to recruit a Senior Calibration Engineer for a role based in Stevenage paying between £40-£50k. This is an opportunity for a Senior Instrument Calibration Technician with experience of working within a UKAS accredited calibration environment to take up an exciting and challenging role. Opportunity for a Senior Instrument Calibration Technician with experience of working within a UKAS accredited calibration environment is required for this exciting and challenging role.